Our standard license covers our royalty free music and / or sound effects to be used on TV & Radio as part of a program or broadcast. Advertising options for regional, national or worldwide broadcast. We allow wide-scale advertising/commercials including our music or sound effects but have extended licensing options for such cases. Music use on major broadcast mediums such as TV / Radio is heavily regulated and monitored, so it is quite usual for broadcasters to have to pay an annual blanket license to performance royalty collecting societies. Under these circumstances the broadcaster is required to complete cue sheets for their country’s collector. This represents no extra cost to you or your client / broadcaster, but is potentially an additional income for the composer. Therefore, we request that you let us know when our music is being used in this way. This gives us the opportunity to ask you a couple of questions and provide you with any additional information that you may require. 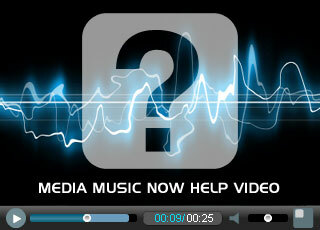 It also helps us to monitor the effectiveness and usage of our music library. With advertising our licenses only cover one creative / commercial / campaign. If you require a license for more than one creative / commercial / campaign please contact us.